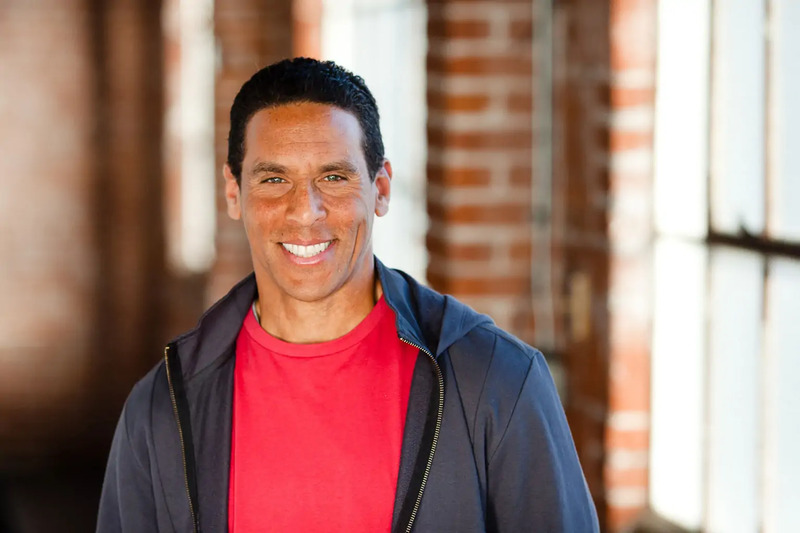 Former San Diego Chargers defensive back Miles McPherson is now the pastor of San Diego’s Rock Church, drawing in more than 12,000 people weekly. He has contributed to the popular Football Sunday church outreach which brings the stories of players including Carson Wentz, Matt Forte and others to churches around the country. In his new book, The Third Option: Hope for a Racially Divided Nation, McPherson tackles racial division and looks at how the Church can be a more effective voice for racial reconciliation in America. Check out our full conversation with McPherson on the RELEVANT Podcast. RELEVANT: There are some people who would say that at the surface, racial division is not a church issue. So I’m wondering how you would respond to that? Miles McPherson: The book is not about racial division as much as racial unity. Ninety-seven percent of churches are segregated. So if you go to church on Sunday, there’s 80 percent-plus of one ethnicity. In most churches everyone looks the same. And there are some reasons for that that are natural and understandable, but then there are some reasons that are not. So this book is about how can we honor one another. Racism and the clout of racism—the fear, hurt, anger—has stirred up division and inability for us to honor each other as made in the image of God. So this book has given people tools on how they tend to be racially offensive or insensitive and how they can be more honoring. So I would tell people who say that racial division is not a church issue to go to church and look around. There’s obviously an important reason this book is coming out right now. How have you seen the interactions with racial unity change specifically over the last few years for someone in your position? I think the division in the culture has gotten so vocal, that I’ve seen more whites be intentional about talking about diversity, which is the biggest and most encouraging difference I’ve seen. I’ve spent all my life having discussions with people and a lot of times you get push back because people don’t want to get called a racist. But I think the big AHA for me in writing this book is that you can be racially offensive and not be a racist. There are things we say we don’t know that are insensitive. And I think we all need to do a little better, myself included, at honoring people … their pain, the things about them and their burdens that they carry. And we need to stop just thinking about ourselves. Every single person, whether black, white or hispanic, we have different blind spots about how we are dishonoring to people or how we could be more honoring. And this book is not to call people racist but to teach us how to be more honoring, and that’s the focus. How can people check themselves in this area and evaluate their own thoughts and behaviors for ways that they might be being insensitive without really knowing it? Well you have to ask yourself, do I want to learn about my blind spots, or do I not care? And if you read this and think, “I’m not a racist, I don’t need it,” you’re being more defensive than is necessary. I’ve learned so much in this process about myself that I never knew. It was so liberating to not only learn it, but to write it in a way where people would feel… not attacked, but informed and equipped. The first thing people need to ask themselves is do I want to learn? Do I want to be more honoring? It’s going to help you relate to people better, no matter what you do. It will empower people to have better relationships. People will say they don’t see color. And in their heart, they’re saying, “I don’t want to discriminate.” And that’s very different than saying, “I don’t see that you’re Asian or black or white.” I remember the first time someone told me they didn’t see my color, I thought they meant they didn’t see blue, yellow or red. And of course we see it. We’re all colored something. God has made us all beautiful and creative, no matter what color you are. Instead of saying I don’t see color, we should be saying, I see exactly what you are and I appreciate it and want to learn about it. And that’s so much more empowering and liberating than lying to yourself.